The Clean Air Act (42 U.S.C. 7401) of 1963 controls air pollution on a national level. The 1990 amendments to the act created regulations aimed at protecting the ozone layer, reducing acid rain and toxic pollutants, and improving air quality through the Risk Management Plan Rule and the Toxics Release Inventory (TRI) Program. With the TRI deadline rapidly approaching, it is important to carefully review chemical release activities from the past year as you prepare to file your 2019 report. Mackenzie Schroeder is an Environmental Health and Safety (EHS) Consultant for Triumvirate in Baltimore, MD and surrounding areas. She has 4 years of professional experience in the regulatory field. 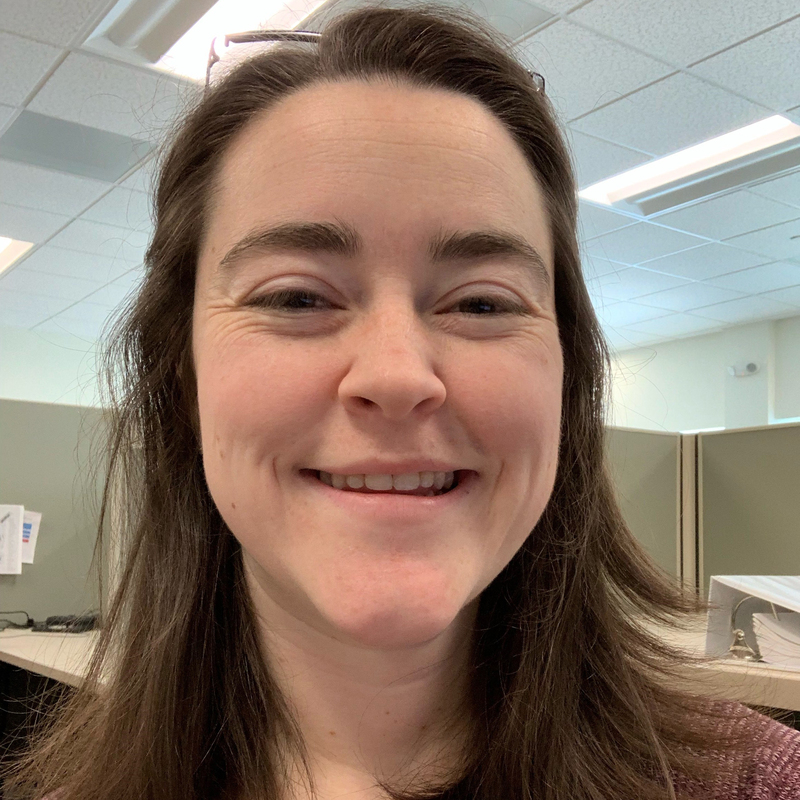 As an environmental consultant at Booz Allen Hamilton, she served as an information specialist for EPA’s Superfund, EPCRA, TRI, RMP, and Oil Information Center. As an EHS Consultant for Triumvirate Environmental, she aids clients with their regulatory compliance needs with various OSHA and EPA regulations. In May 2015, she graduated with a Bachelor of Science degree in Environmental Science from the University of Virginia with an emphasis in Ecology and Atmospheric Sciences. Throughout her academic career she maintained a strong focus on developing her field and analytical skills.